John frequently appears at the winding-up court at the Rolls building and in the High Court and County Court on bankruptcy matters. 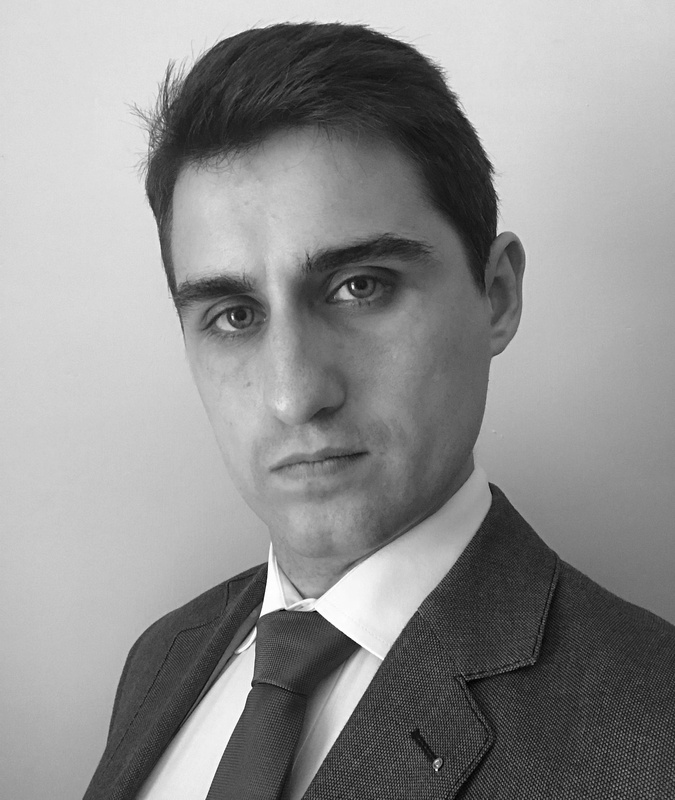 John has had exposure to high-level, multi-million pound Commercial disputes both during pupillage and whilst at 3PB. He is capable of advising on the application of Commercial and Contract law to complex, multi-party arrangements. John has a particular interest in cross-border commercial disputes, having studied Conflict of Laws at Oxford University. John also frequently provides written advice and court advocacy for smaller-scale disputes such as contracts for building services and sale of goods claims. In addition to his experience in corporate insolvency, John has substantial experience in general Company law matters and frequently appears and advises on matters such as applications to rectify the register of charges under the Companies Act 2006. John Jessup is qualified to accept instructions directly from members of the public and professional clients under the Direct Public Access scheme. Commercial update - John Jessup: The interests of creditors on insolvency at common law. Have the goalposts moved?